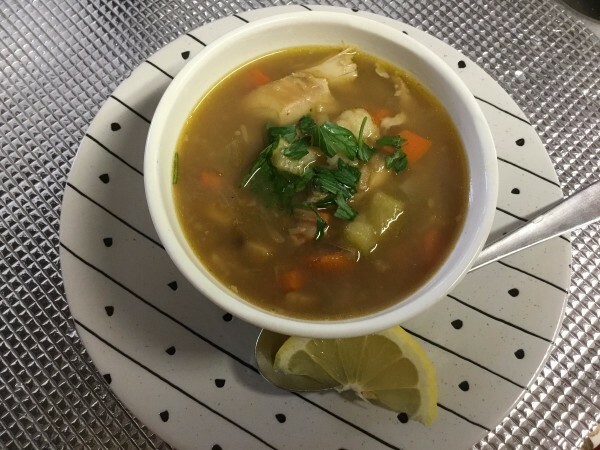 Use up leftover chicken to prepare this hearty cold weather chicken soup. 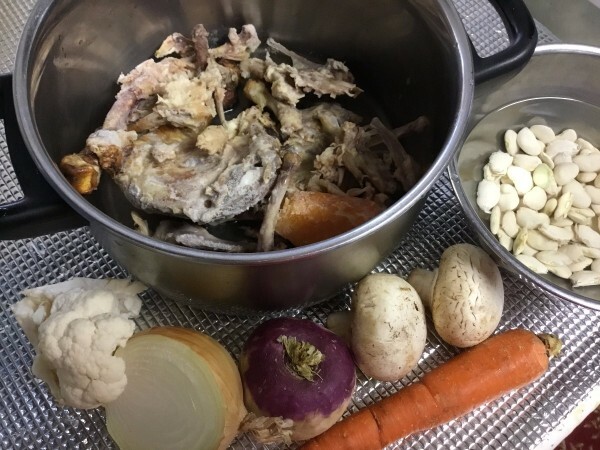 This guide contains a fava bean and chicken soup recipe. 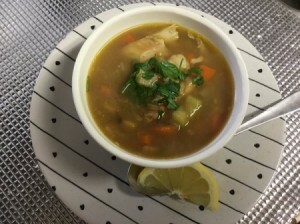 This is my favourite chicken soup for the colder months. The fava beans soften and soak up all the flavours, almost mimicking a pasta of sorts. We call this the clean-up soup, too, because it uses up leftover chicken pieces, bones and just a few veggies. 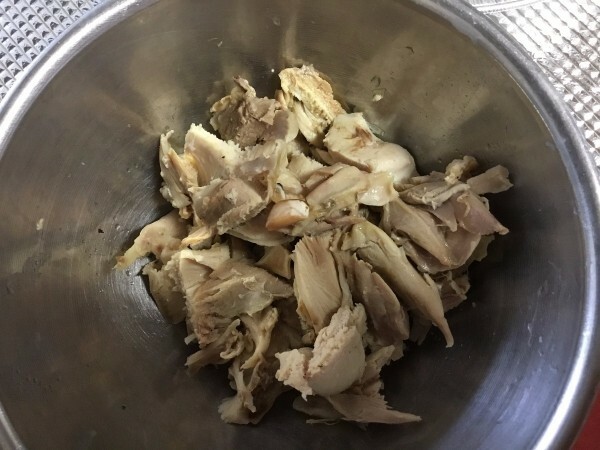 In a large pot, cover the chicken scraps with cold water. Bring to a boil, reduce heat, cover and simmer. Cook for one hour. 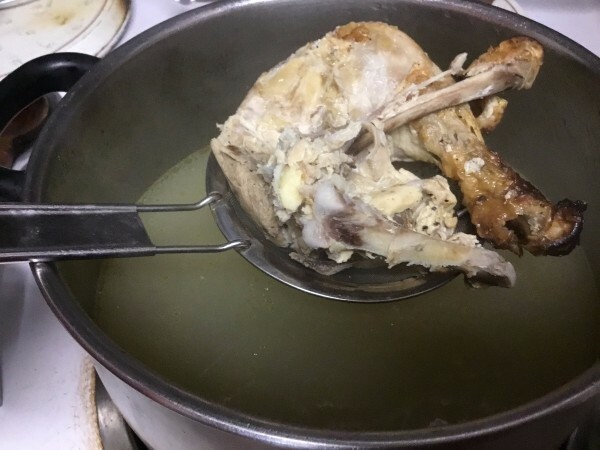 Strain and separate the broth from the rest of the chicken. Go through the chicken bits and separate the meat from the bones. Set the meat pieces aside in a bowl. Clean and dice the remaining veggies. Add to the broth along with the drained fava beans. Bring to a boil, reduce heat, cover and simmer another hour. Add chicken pieces at the end. Garnish with parsley and lemon, if desired. Serve.